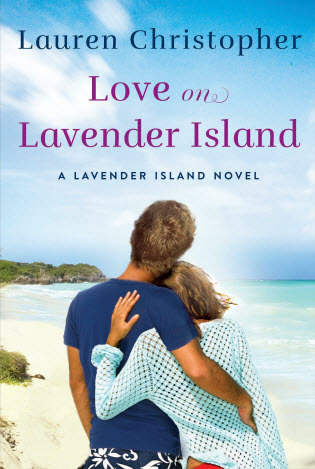 What’s worse than Paige Grant getting stuck in a window while breaking into her late grandmother’s Lavender Island ranch? Being discovered—and saved—by next-door neighbor Adam Mason. The Grants and Masons haven’t exactly been friendly in recent decades, despite Paige’s teenage crush on handsome, standoffish Adam. But the down-on-her-luck actress now needs more than saving: she wants to use part of Adam’s property to pull off a dramatic wedding for her idol, screen legend Dorothy Silver, in exchange for a movie role that could make her dreams come true. Adam has been struggling with emotional and financial burdens inherited from the recent death of his father. Yet he reluctantly agrees to help Paige prepare the ranch for the wedding. As they continue to spend time together, sparks fly. But Paige is troubled by a secret that could ruin any hopes they have for a future together. When fire destroys the land that holds the key to both their dreams—and the secrets they carry make tensions run even hotter—can love rise from the ashes on Lavender Island? 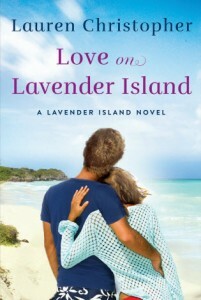 Preorder LOVE ON LAVENDER ISLAND here. It comes out June 7!